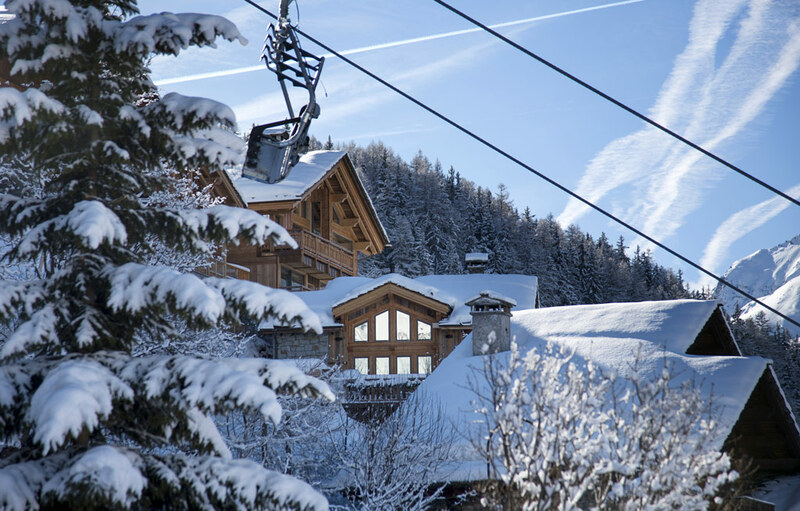 The charming ski resort of Sainte Foy Tarentaise is located at the foot of the ski lifts and pistes, 6 km beyond the parish’s main town, also known as Sainte Foy. Our architects took great inspiration from the local hamlets to design a resort that resembles a traditional mountain village. The resort thus offers many chalets, a pedestrian centre and a real Savoie village atmosphere, which gives Sainte Foy its special character. If you prefer the quaint charm of a traditional village, you can stay in the nearby surroundings: Sainte Foy town, La Mazure, Le Mirror, Sainte Foy La Thuile, Viclaire, Le Planay Dessus, Le Planay Dessous, Le Baptieu, Le Tournaz, or Le Raffort. In the winter, a regular shuttle runs between the villages and the ski slopes in the daytime. Some hamlets (such as the classified villages of Le Monal and Le Crot), are nestled under the snow and are not accessible by car in the winter. You can only stay in these villages in the summertime!